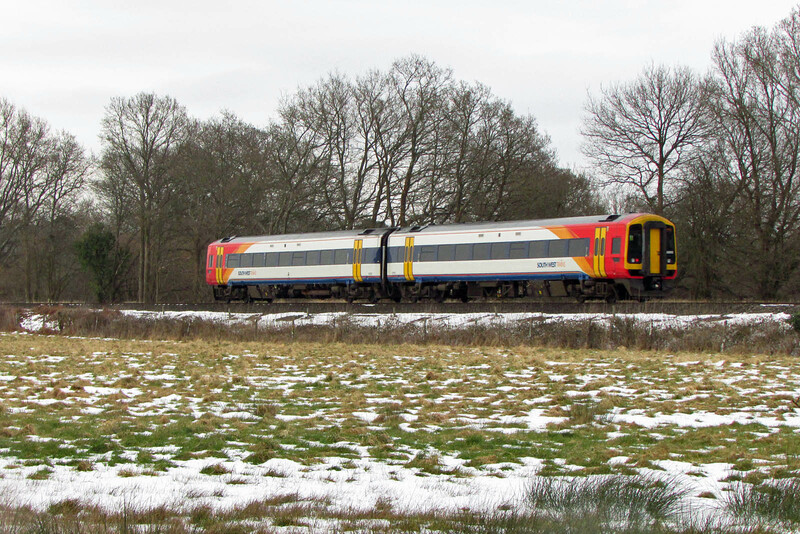 158880 at Crampmoor in a rapid thaw, 3rd March. Similarly there are cancellations on Freightliner, as may be expected with longer distance freight and with locomotives in unexpected locations. One from Lawley Street is running, but the other is not, that from Garston is cancelled, that from Leeds never started, similarly from Basford Hall. Also cancelled is the DBC operated cars from Cowley. On the MPV, here is a 1998 article from the Railway Gazette. Rumour: Hector Rail to take over freight operations of Colas including some Class 70 locomotives, and merge into GBRf?